LFT Maintenance Ltd. is a leading UK-based commercial building maintenance and facade specialist. 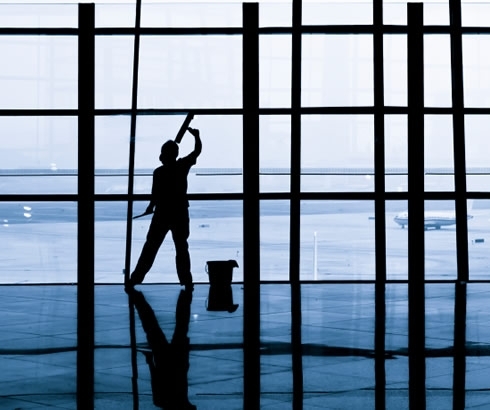 With over twenty years of industry experience, we deliver building maintenance services to the commercial and private sectors, working on retail, commercial, and multi-residential schemes. LFT Maintenance has an experienced management team and professional workforce, we have worked on projects and schemes nationwide. We offer a range of affordable building maintenance solutions, as well as complete façade installation and remediation. Working on live office blocks and refurbishments to provide a smooth handover on all aspects. Maintenance to installation, LFT has worked nationwide on some of the largest retail developments.